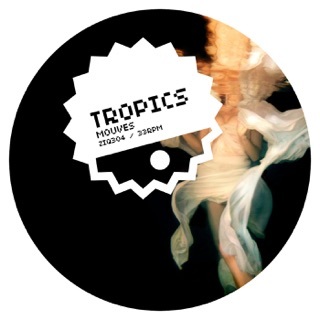 Eight years overdue but just grateful this artist is still progressing and evolving! 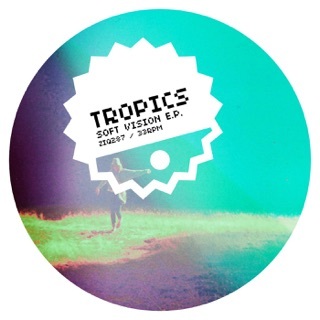 almost accidentally ran across the ep Soft Vision back then and still love it. 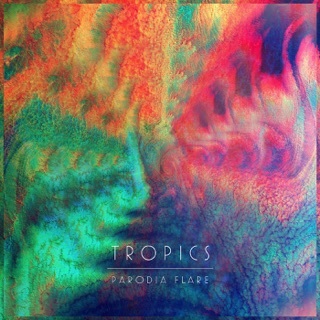 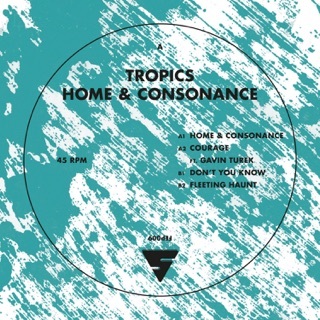 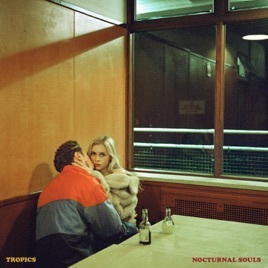 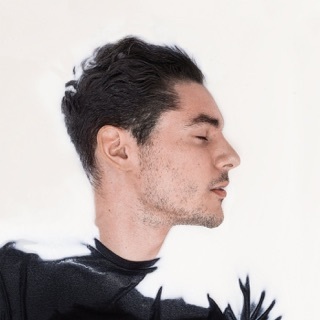 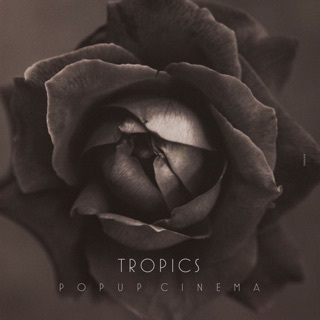 Tropics music since then is totally different however i have enjoyed the transformation, soulful artist with electronic rhythm thats unmatched.